If you have decided to paint your home yourself, it is most likely because you are trying to save some money. However, purchasing lower-quality paint in order to save a few dollars is a decision that could end up costing you more money in the long-run. Here are a few reasons you should consider opting for high-quality paint for your next project. 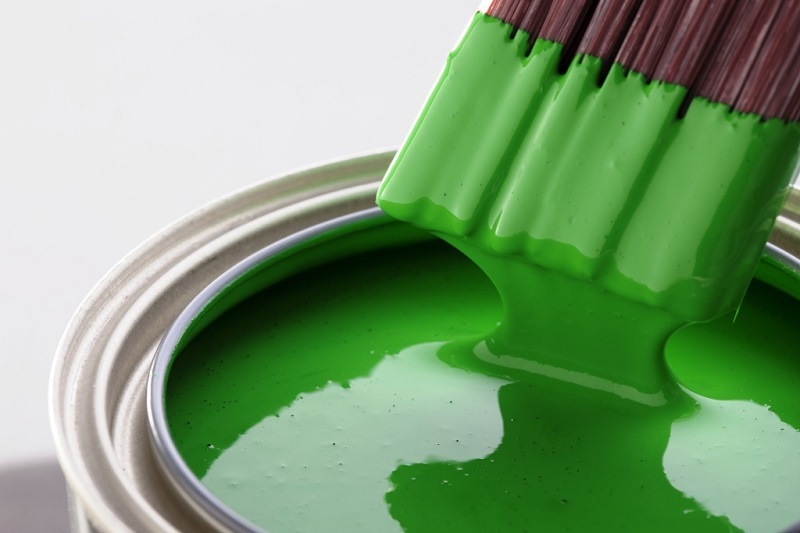 One major benefit of high-quality paints is their ability to resist wear over time. Dirt, grime, fingerprints, and scuffs are things that happen no matter what. However, high-quality paints do a much better job of resisting these imperfections. Furthermore, high-quality paints are much easier to clean without damaging than lower-quality paints. High-quality paints make it much easier to paint your home on your own. These paints will create a more even coat, require fewer layers, and require much less effort. Additionally, high-quality paints tend to not splatter as much as cheaper options – making your job much easier once it comes time to clean up. While you may be hesitant to spend more money up front for a high-quality paint, you will most likely be saving much more money in the long-term if you choose to do so. More expensive paint options tend to last up to twice as long as lower-quality paints. This, in addition to the fact that high-quality paints don’t require as many coats, means that you will save money as you won’t have to repaint as often. For more information on how you can save money when painting your home, feel free to contact Noel Painting with any questions or concerns.